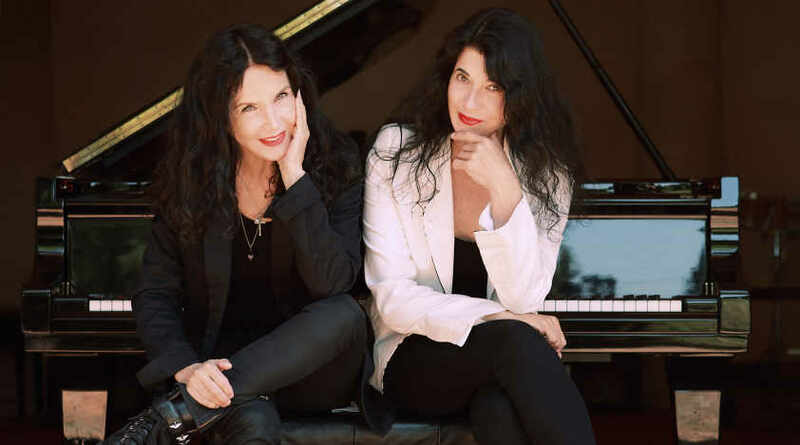 At this time, tickets to this performance are available exclusively to New York Philharmonic 2019–20 subscribers. Subscribe now to enjoy access to this concert and many other exclusive benefits. Yuja Wang stars in Shostakovich’s witty, sardonic, high-spirited piano concerto. Harmonium, a choral tour de force, promises an astounding experience that places you at the center of life’s most elemental forces — love and death. Our hotspots festival concludes with a focus on New York with Sarah Kirkland Snider’s Project 19 commission. Part of our hotspots festival, which shines a light on three hotspots of classical music innovation: Berlin, Reykjavík, and New York. Conductor Jaap van Zweden has become an international presence on three continents over the past decade. The 2018–19 season marks his first as the 26th Music Director of the New York Philharmonic. In the 2019–20 season he and the Philharmonic celebrate the ratification of the 19th Amendment with commissions by 19 women composers in Project 19, illuminate three hotbeds of music innovation — Berlin, Reykjavík, and New York — in the hotspots festival, and explore Mahler’s New York. He continues as Music Director of the Hong Kong Philharmonic, a post he has held since 2012. 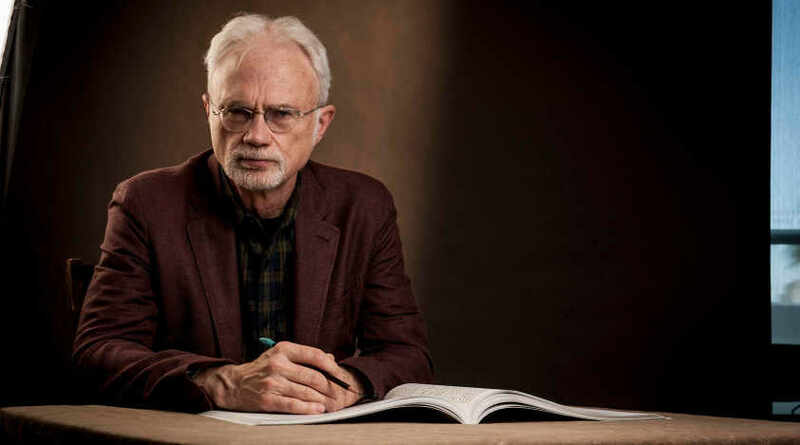 Guest engagements this season include the Leipzig Gewandhaus Orchestra, Amsterdam’s Royal Concertgebouw Orchestra, Munich Philharmonic, Orchestre de Paris, San Francisco Symphony, and Dallas Symphony Orchestra, where he is Conductor Laureate. He has appeared as guest conductor with many other leading orchestras around the globe, among them the Chicago Symphony Orchestra, The Cleveland Orchestra, Los Angeles Philharmonic, Vienna Philharmonic, Berlin Philharmonic, Orchestre national de France, and London Symphony Orchestra. In his inaugural season as Music Director of the New York Philharmonic, Jaap van Zweden conducts repertoire ranging from five World Premieres to symphonic cornerstones. He presides over three season pillars — each presenting a World Premiere — that contextualize music through programs complemented by citywide collaborations. Music of Conscience explores composers’ responses to the social issues of their time, with music by Beethoven, Shostakovich, John Corigliano, and David Lang. New York Stories: Threads of Our City looks at musical expressions of the immigrant experience in New York, with music by Julia Wolfe. The Art of Andriessen spotlights the music of Dutch composer Louis Andriessen. Maestro van Zweden also welcomes New Yorkers to Phil the Hall, concerts for community and service professionals; the Annual Free Memorial Day Concert; and the Concerts in the Parks, Presented by Didi and Oscar Schafer. 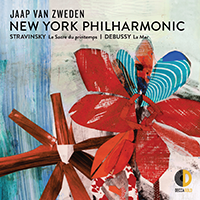 Jaap van Zweden has made numerous acclaimed recordings, the most recent of which features live New York Philharmonic performances of Beethoven’s Symphonies Nos. 5 and 7, released on CD and for streaming and download in February 2018; this release launched the Philharmonic’s partnership with Decca Gold, Universal Music Group’s newly established U.S. classical music label. In 2018 he completed a four-year project with the Hong Kong Philharmonic, conducting the first-ever performances in Hong Kong of Wagner’s Ring Cycle, which have been recorded and released on Naxos Records. His highly praised performances of Lohengrin, Die Meistersinger von Nürnberg, and Parsifal — the last of which earned him the prestigious Edison Award for Best Opera Recording in 2012 — are available on CD and DVD. Born in Amsterdam, Jaap van Zweden was appointed at age 19 as the youngest-ever concertmaster of Amsterdam’s Royal Concertgebouw Orchestra. He began his conducting career almost 20 years later, in 1996. He remains Honorary Chief Conductor of the Netherlands Radio Philharmonic, where he was Chief Conductor from 2005 to 2013, and served as Chief Conductor of the Royal Flanders Orchestra from 2008 to 2011. Jaap van Zweden was named Musical America’s 2012 Conductor of the Year in recognition of his critically acclaimed work as Music Director of the Dallas Symphony Orchestra and as guest conductor with the most prestigious U.S. orchestras. In 1997 Jaap van Zweden and his wife, Aaltje, established the Papageno Foundation to support families of children with autism. The Foundation has grown into a multifaceted organization that focuses on the development of children and young adults with autism. The Foundation provides in-home music therapy through a national network of qualified music therapists in The Netherlands; opened the Papageno House in 2015 (with Her Majesty Queen Maxima in attendance) for young adults with autism to live, work, and participate in the community; created a research center at the Papageno House for early diagnosis and treatment of autism and for analyzing the effects of music therapy on autism; develops funding opportunities to support autism programs; and, most recently, launched the app TEAMPapageno, which allows children with autism to communicate with each other through music composition. Beijing-born pianist Yuja Wang is set to achieve new heights in critical superlatives and audience ovations during the 2018–19 season, through recitals, concert series, season residencies, and extensive tours with some of the world’s most venerated ensembles and conductors. In the autumn of 2018 she toured with the Berlin Philharmonic and Kirill Petrenko, then undertook a recital tour to South America and performed several concerts with the Munich Philharmonic, conducted by Valery Gergiev, throughout Asia. It also marked the release of her solo recital album, The Berlin Recital, by Deutsche Grammophon, featuring works by Rachmaninoff, Scriabin, and Prokofiev, recorded live at the Berlin Philharmonie. This season Ms. Wang is featured as an artist-in-residence at three of the world's premier venues: Carnegie Hall, with a season-long Perspectives series; the Wiener Konzerthaus, with a Portrait series; and the Luxembourg Philharmonie. 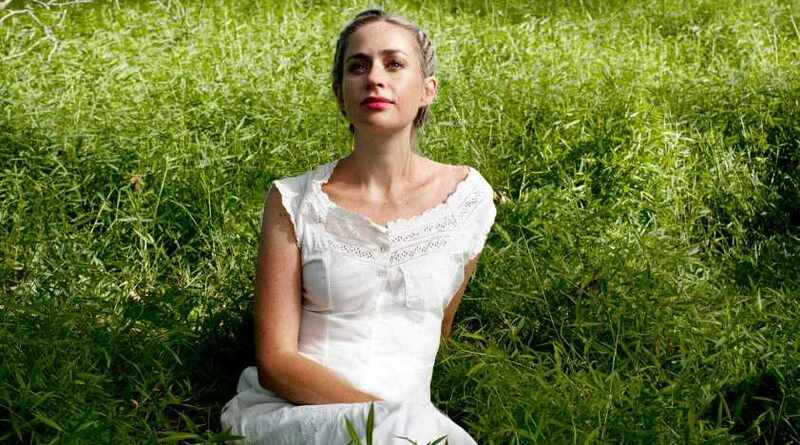 In the spring 2019 she embarks on a tour with the Los Angeles Philharmonic to give the first-ever performances of John Adams’s newest piano concerto, and she reunites with cellist Gautier Capuçon for a vast US chamber tour. Yuja Wang received advanced training in Canada and at Philadelphia’s Curtis Institute of Music, where she studied with Gary Graffman. Her international breakthrough came in 2007 when she replaced Martha Argerich as soloist with the Boston Symphony Orchestra. She later signed an exclusive contract with Deutsche Grammophon, and has since established her place among the world’s leading artists, with a succession of critically acclaimed performances and recordings. Christopher Martin joined the New York Philharmonic as Principal Trumpet, The Paula Levin Chair, in September 2016. He served as principal trumpet of the Chicago Symphony Orchestra (CSO) for 11 seasons, and enjoyed a distinctive career of almost 20 years in many of America’s finest orchestras, including as principal trumpet of the Atlanta Symphony Orchestra and associate principal trumpet of The Philadelphia Orchestra. He made his New York Philharmonic solo debut in October 2016, performing Ligeti’s The Mysteries of the Macabre, led by then Music Director Alan Gilbert. Praised as a musician of “effortless understated virtuosity” by The Chicago Tribune, Christopher Martin has appeared as soloist multiple times nationally and internationally with the CSO and music director Riccardo Muti. Highlights of Mr. Martin’s solo appearances include the 2012 World Premiere of Christopher Rouse’s concerto Heimdall’s Trumpet; Panufnik’s Concerto in modo antico, with Mr. Muti; a program of 20th-century French concertos by André Jolivet and Henri Tomasi; and more than a dozen performances of J.S. Bach’s Brandenburg Concerto No. 2. Other solo engagements have included Mr. Martin with the Australian Chamber Orchestra, Seiji Ozawa’s Saito Kinen Festival, Atlanta and Alabama Symphony Orchestras, and the National Symphony Orchestra of Mexico. Christopher Martin’s discography includes a solo trumpet performance in John Williams’s score to Steven Spielberg’s Lincoln (2012), the National Brass Ensemble’s Gabrieli album, and CSO Resound label recordings, including the 2011 release of CSO Brass Live. Dedicated to music education, Mr. Martin has served on the faculty of Northwestern University and coached the Civic Orchestra of Chicago. In 2010 he co-founded the National Brass Symposium with his brother Michael Martin, a trumpeter in the Boston Symphony Orchestra, and in 2016 he received the Edwin Franko Goldman Memorial Citation from the American Bandmasters Association for outstanding contributions to the wind band genre. Christopher Martin and his wife, Margaret — an organist and pianist — enjoy performing together in recital and, most especially, for their daughter, Claire. The Concert Chorale of New York is a group of professional singers that has appeared at the Caramoor Festival in concert versions of Handel’s L’Allegro and Theodora, Britten’s A Midsummer Night’s Dream, and Rossini’s La Cenerentola. Other credits include the Brooklyn Academy of Music productions of Philip Glass’s Civil Wars, John Adams’s Nixon in China and The Death of Klinghoffer, and Purcell’s Dido and Aeneas and Handel’s L’Allegro with the Mark Morris Dance Company. The chorale performed Gilbert & Sullivan at the Performing Arts Center at Purchase; a Haydn, Bach, and Beethoven series; and Live From Lincoln Center’s Emmy-nominated A Salute to the American Musical. The chorale has appeared with American Symphony Orchestra, Chicago Symphony Orchestra, Opera Orchestra of New York, and Judy Collins, and participated in the New York Premiere of Paul McCartney’s Ecce Cor Meum and Rodgers & Hammerstein’s Carousel in concert led by Leonard Slatkin at Carnegie Hall. 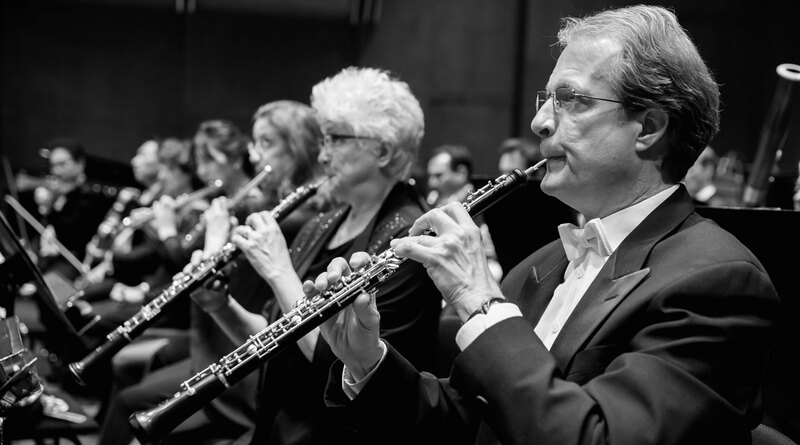 The ensemble appears regularly at the Mostly Mozart Festival, including in Beethoven’s Choral Fantasy and Ninth Symphony (the latter with Gianandrea Noseda and with Iván Fischer and the Budapest Festival Orchestra), Mozart’s Requiem and Mass in C minor, and Haydn’s Creation with Louis Langrée. 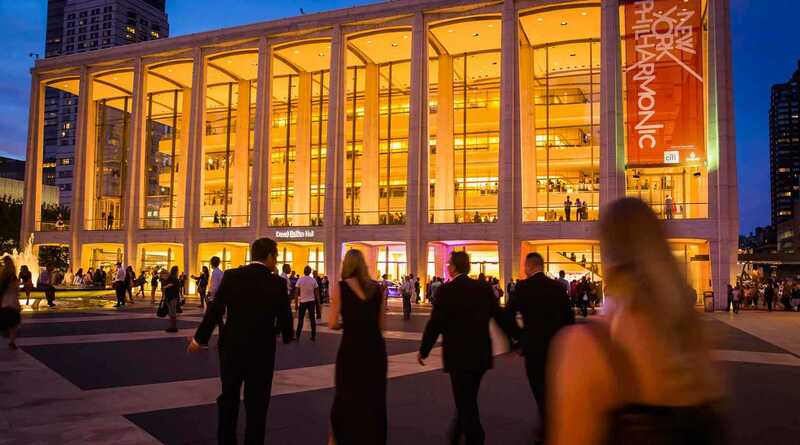 For the Lincoln Center Festival it appeared in Julie Taymor’s production of Eliot Goldenthal’s Grendl, Richard Strauss’s Daphne, and Danny Elfman’s Music from the Movies of Tim Burton (the last also televised on Live From Lincoln Center). Last season, CCNY performed all of Bernstein’s choral works, including Chichester Psalms, paired with Beethoven’s Ninth Symphony, with Gustavo Dudamel and the Los Angeles Philharmonic, and Bernstein’s MASS, in addition to Mozart’s Requiem, at Lincoln Center’s Mostly Mozart Festival. The ensemble’s discography includes Lederer & Davis’s Kismet and Wasserman’s Man of La Mancha with Paul Gemignani (CBS Records), Stephen Sondheim’s The Frogs (Nonesuch), and recordings with the American Symphony Orchestra and Opera Orchestra of New York. The men of the chorale were featured on a Pet Shop Boys recording (EMI).